There are very few people immune to the magical lure of the beach. Whether you’re keen on sunbathing, sports, or exploring the underwater world – or simply contemplating the infinite possibilities of the horizon – there’s no doubt the beach is the perfect destination for fun and relaxation. It’s no coincidence that many people’s idea of paradise includes white sands and turquoise waters. Everyone has their own favourite beach – perhaps one they remember visiting as a child on holiday, or a local stretch of pebbles where they like to walk the dog. 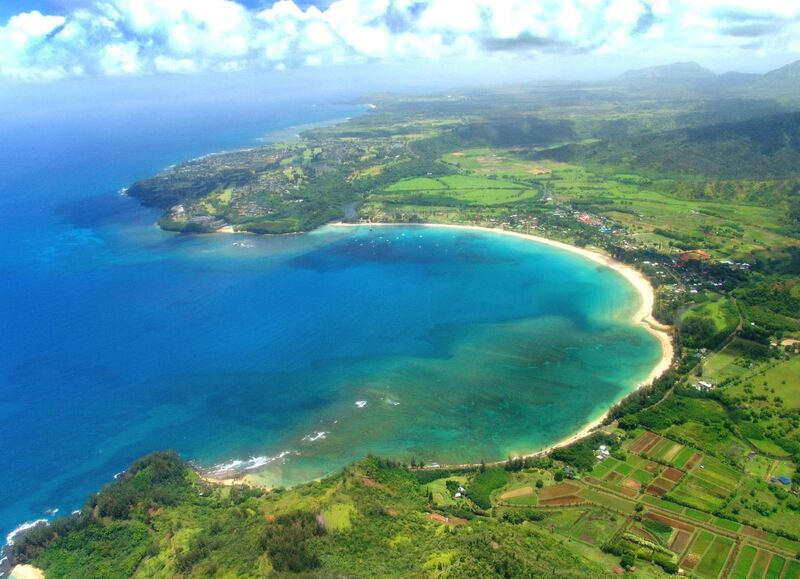 A genuine tropical paradise, this spacious bay on Kauai Island features a smooth crescent of pristine white sand backed by lush, green forests, misty mountains and sparkling waterfalls. 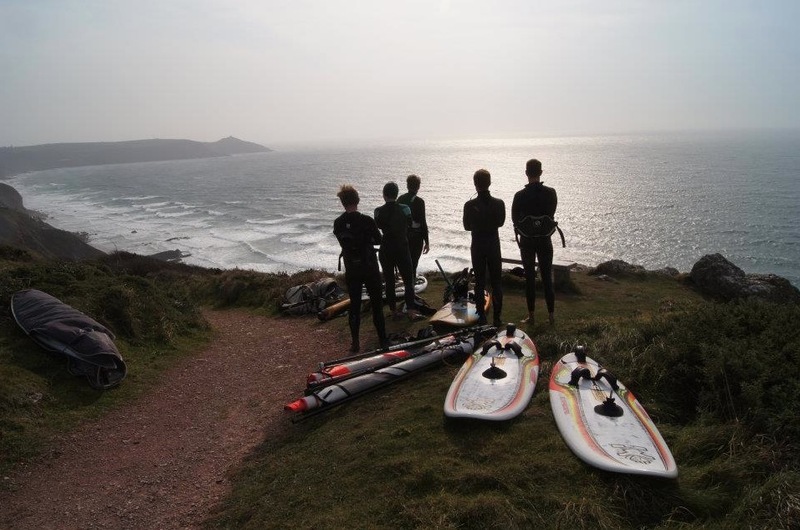 Flanked by rivers and coral reefs within the bay, the beach is the perfect destination for a whole range of water sports, including diving, snorkelling, kayaking and canoeing. 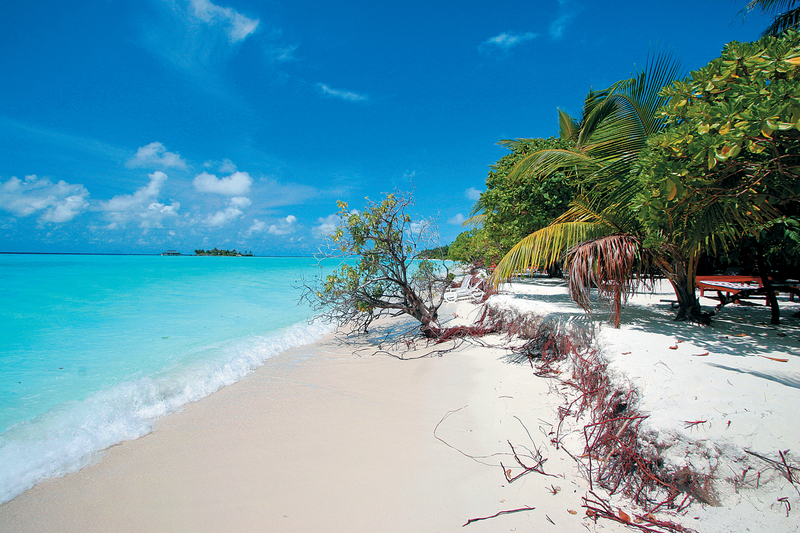 The Maldives is simply a beach-lover’s paradise, a nation where sea and land are at times almost indistinguishable. If you want to be as near as possible to the water, you can do no better – especially at Sun Island Beach, where many of the resorts feature sleeping quarters perched on stilts over the waves. 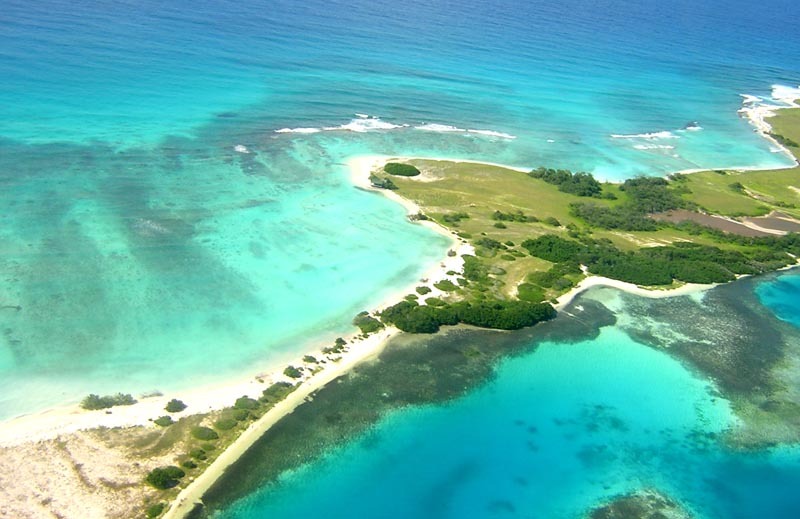 The clear water offers unparalleled views of the teeming sealife around the island’s coral reefs, making the beach a mecca for snorkelers and divers. 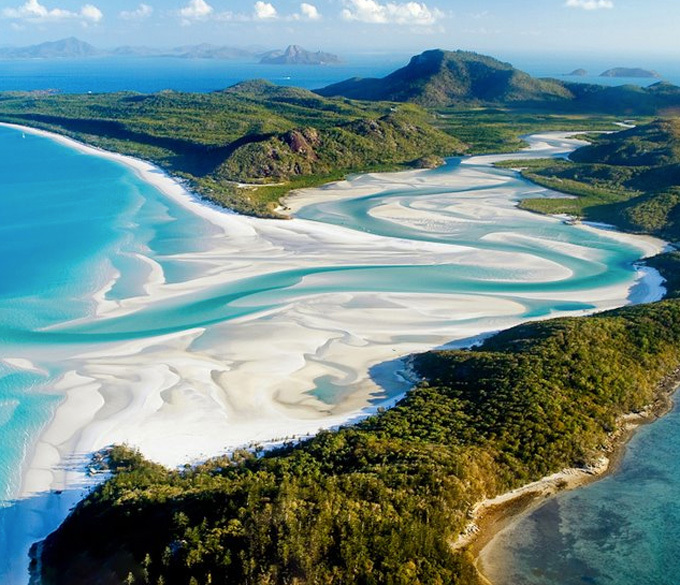 It’s difficult to pick a favourite in a country known for its beaches, but if you’re looking for unspoilt, flawless natural beauty, the fine sands of Whitehaven in Australia’s Whitsunday Islands are a strong contender. There is a bit of effort involved in getting here, but the pay-off is a spectacularly scenic location that is still relatively quiet once the daytrippers have left for the evening. 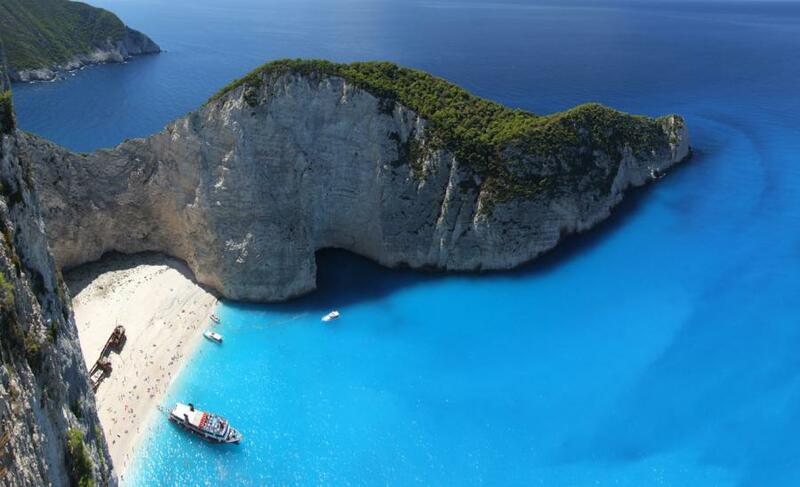 Sometimes also evocatively known as Shipwreck Beach, Navagio boasts blinding white sands, steep white cliffs, and a picturesque wrecked smuggling ship sitting dead in the centre of the scene. It’s a postcard-worthy setting that lends itself perfectly to sunbathing and daydreaming, or don your snorkel and follow the colourful fish through crystal waters. 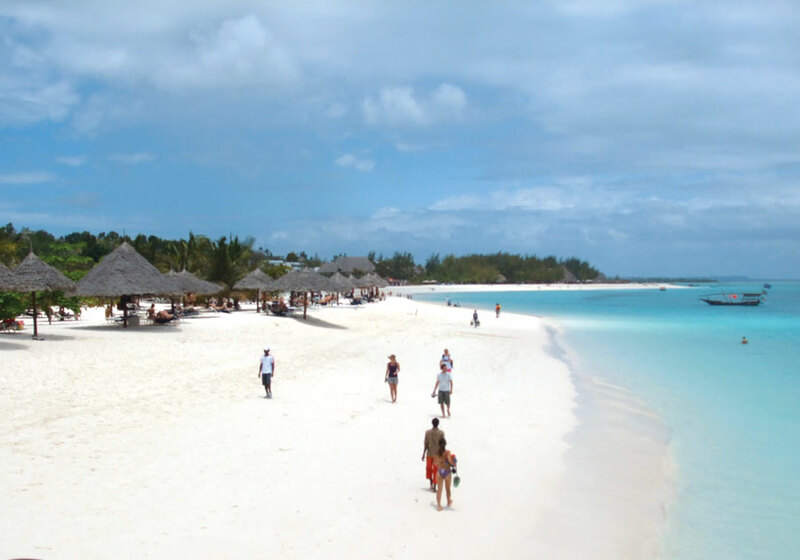 At the northern tip of the island of Zanzibar, Nungwi Beach boasts a gentle slope of sugary soft sand leading to brilliant blue water. The area’s rich concentration of marine life makes it a popular destination for divers and snorkelers, while those who love the romance of times past will adore the timeless fishing villages and spice trading heritage that lace this exotic island. Recently chose by National Geographic as their top beach destination in the world, this highly photogenic beach is distinguished by magical pink-tinged sands and calm turquoise waters. The whole scene is sheltered between towering granite boulders on the landward side and a reef which breaks the strongest of the ocean waves, making the beach a peaceful retreat for paddlers and snorkelers of all ages. This strikingly beautiful beach has seen its popularity skyrocket after featuring in the Leonardo DiCaprio film The Beach, but it’s still worth visiting for the dramatic setting and marvellous snorkelling opportunities. Tall limestone cliffs splashed with greenery encircle a vibrant blue bay, which is best explored in a local longtail boat. 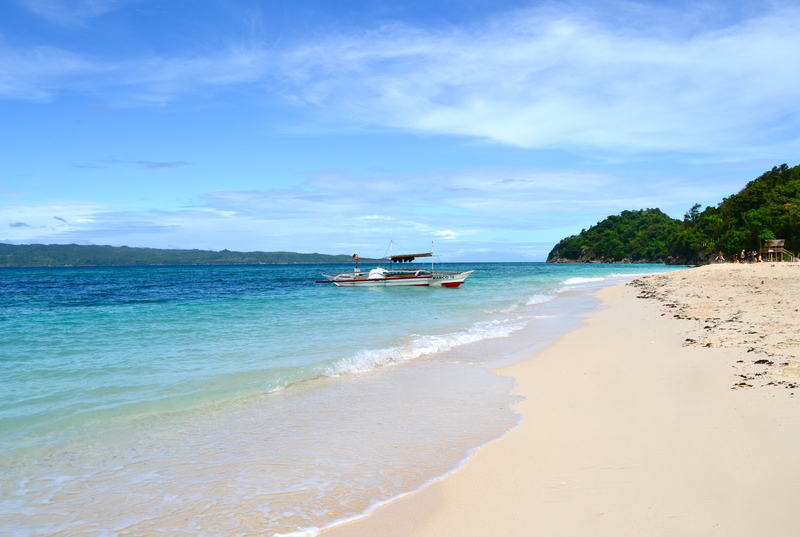 Less touristy than the neighbouring White Beach, Puka Beach is just as lovely and offers more space and quiet to enjoy Boracay’s idyllic setting. As the island’s second-longest beach, and with few restaurants and no large resorts, it’s easy to imagine you’ve been let loose to wander in your own private paradise. Although certainly not as tropical as the other beaches on the list, this hidden gem nevertheless boasts over three miles of rugged coastline and golden sand that make it as lovely as some of its more exotic peers. Nearby towns can be accessed by cars or coaches, but the four beaches lining Whitsand Bay are reached via a short but exhilarating walk over the cliffs and down some steep steps. Perfect for swimming, surfing or walking, this windswept but surprisingly sunny stretch of coast is well worth exploring. 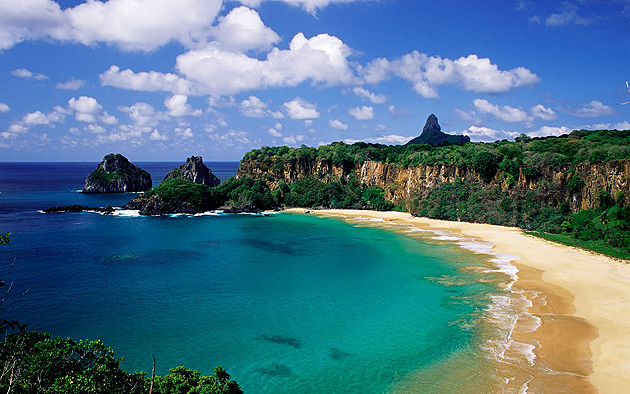 The Fernando de Noronha archipelago has acquired a near mythical status, enhanced by its strictly observed eco-preserve status and remote location 350km off Brazil’s north-eastern coast. This cluster of volcanic islands teems with tropical life, both on land and in the sea, and boasts several lovely beaches. Praia do Sancho is reached by climbing through a gap in the rocks, and is an amazing place to observe turtles, flying fish and spinner dolphins at close range.